Home /PPC » 3 myths about SEO – busted! If anything, keyword stuffing will hurt your SEO efforts. A paragraph that reads as follows: “XYZ Company is a cheap electrician in Gauteng and if you need the best cheap electrician in Gauteng than you should contact our cheap electrician before it’s too late” doesn’t read well and Google will definitely classify this as ‘keyword stuffing’. In the past, a well-optimised meta tag would help your SEO efforts. While it’s not a bad idea to optimise your website’s meta tags, this isn’t the be all and end all of SEO anymore. There are many different types of tags that are crucial for quality SEO, including description tags, alt tags and title tags. The meta tag is only one of the factors that Google takes into consideration, so make sure you’re not neglecting the other vital tags. A common myth is that paid search advertising will increase your organic search results. PPC offers many benefits, including instant results and being able to accurately manage your advertising spend, but investing in a PPC strategy isn’t a short cut to good SEO results. 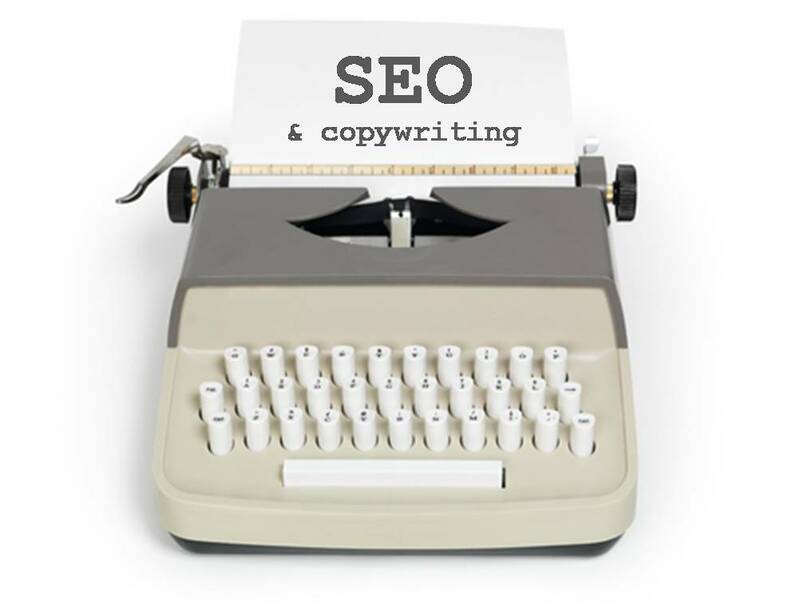 WSI OMS offers SEO strategies that work. To find out more, contact us today.